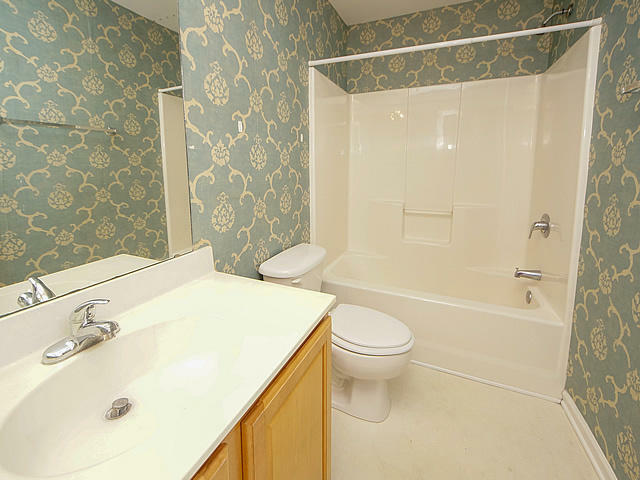 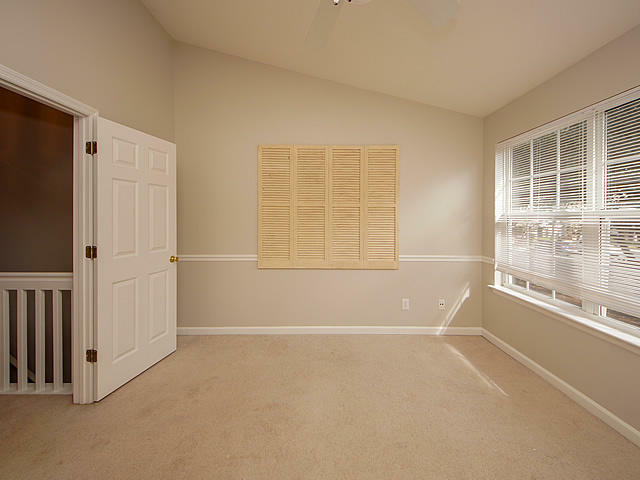 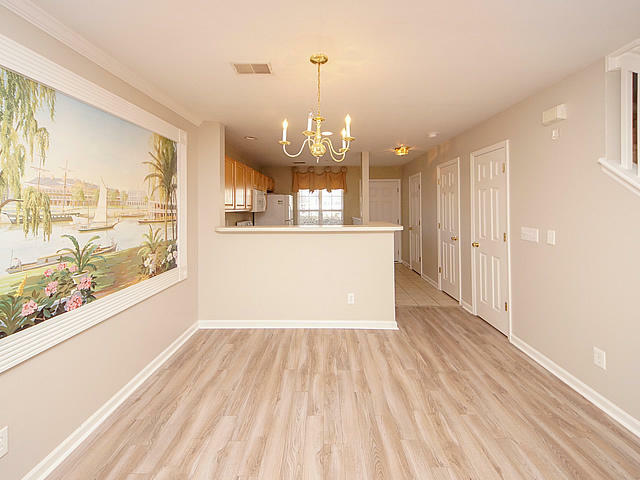 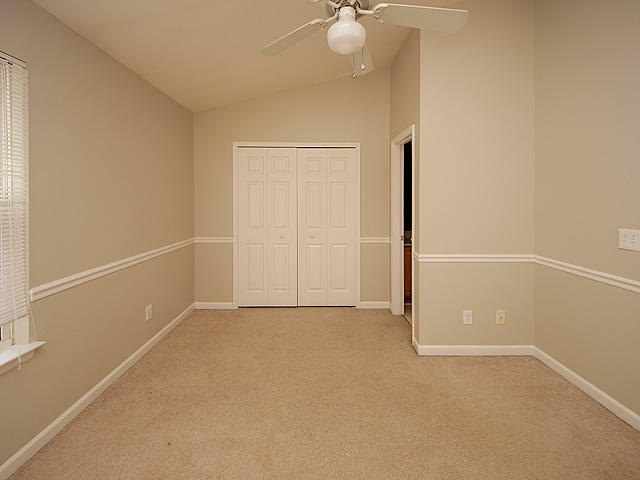 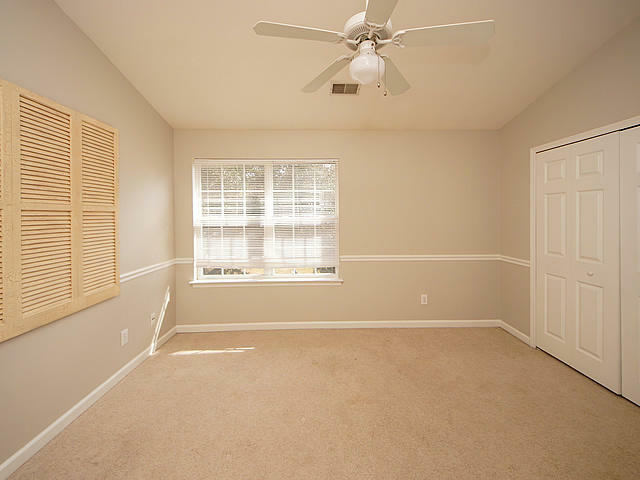 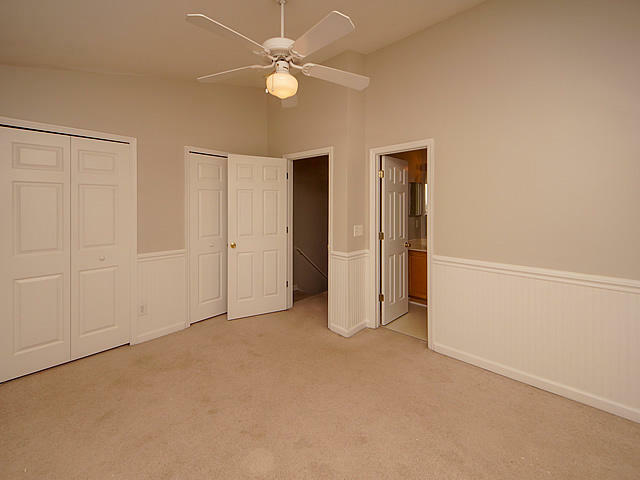 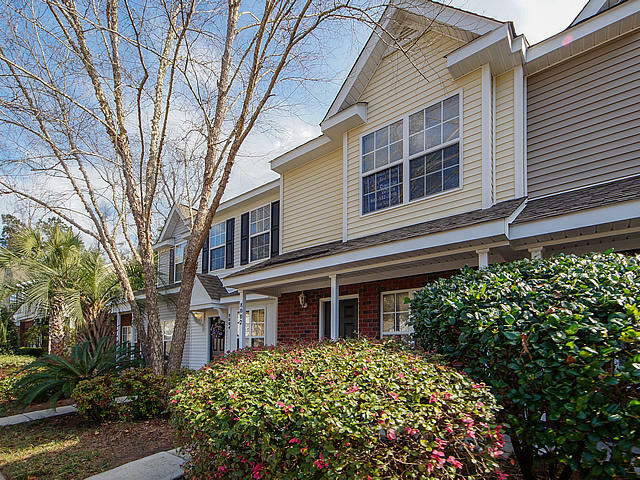 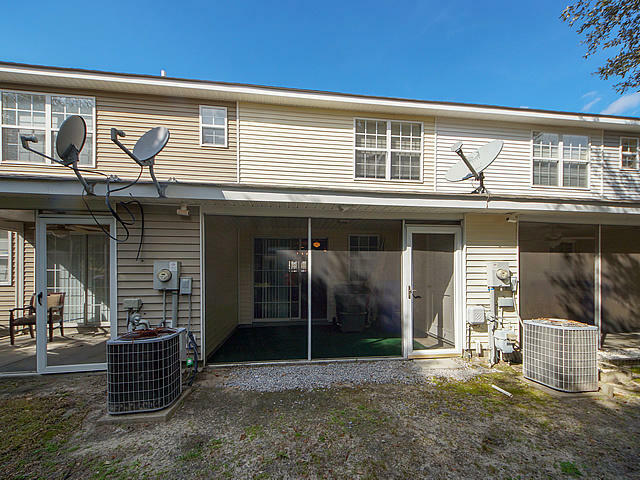 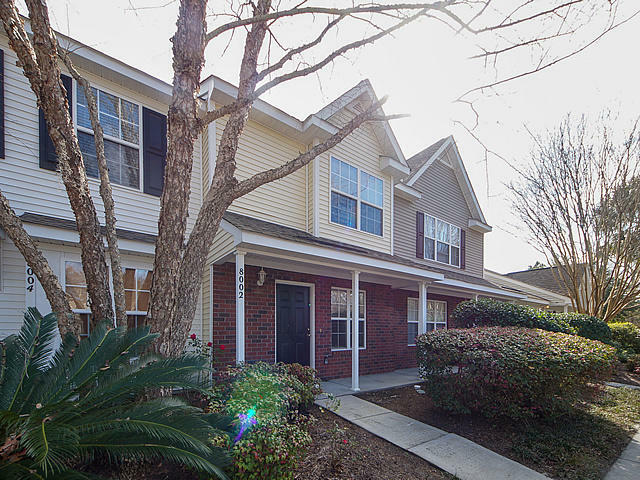 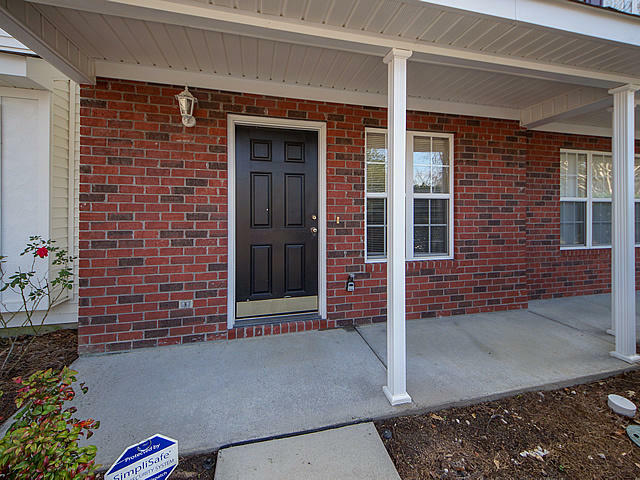 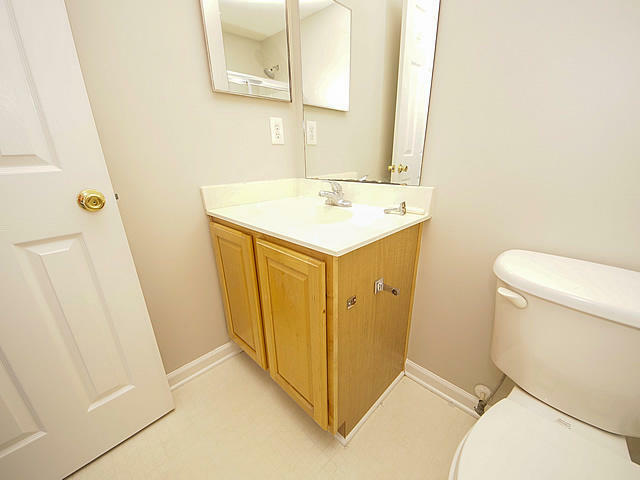 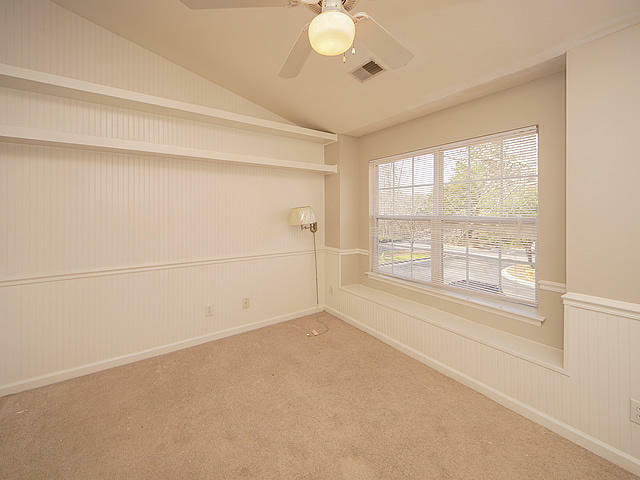 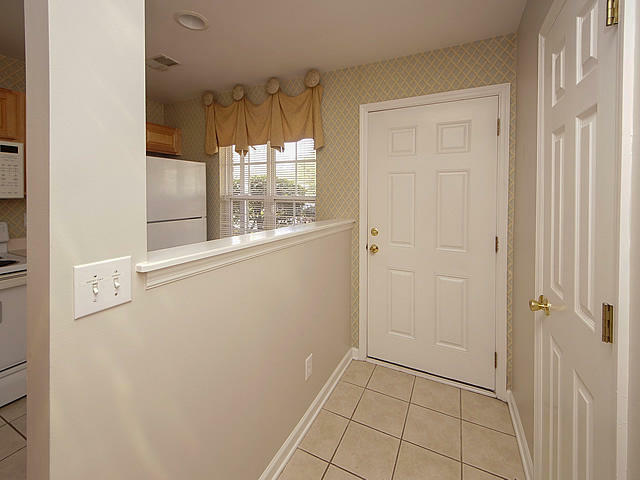 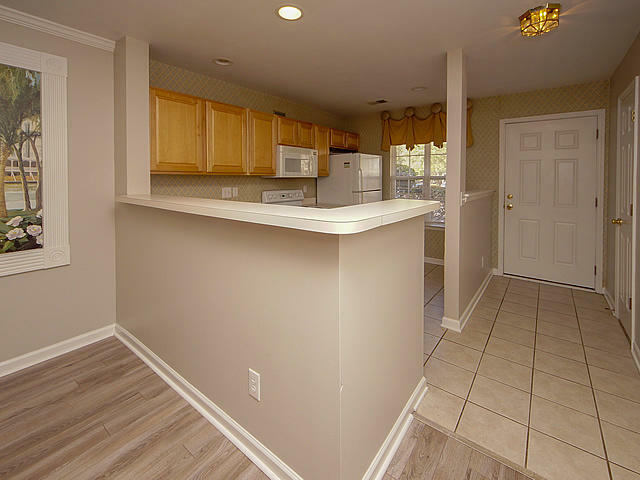 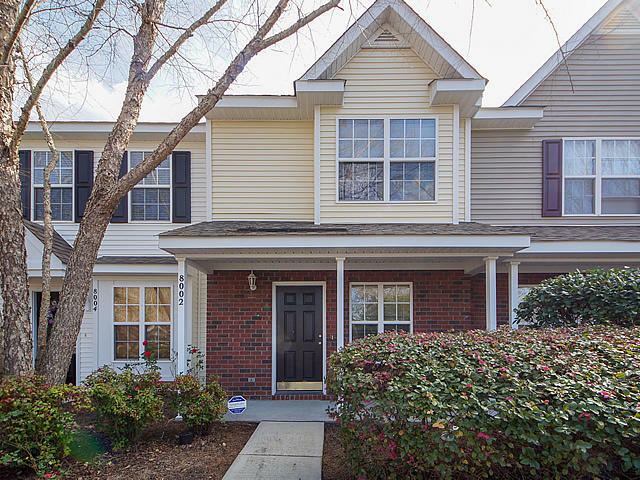 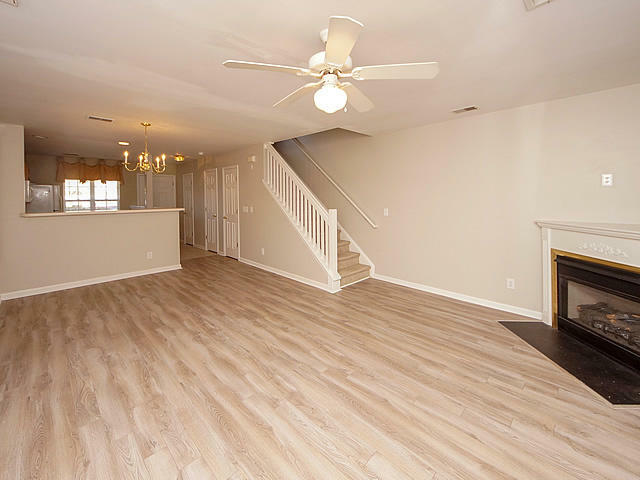 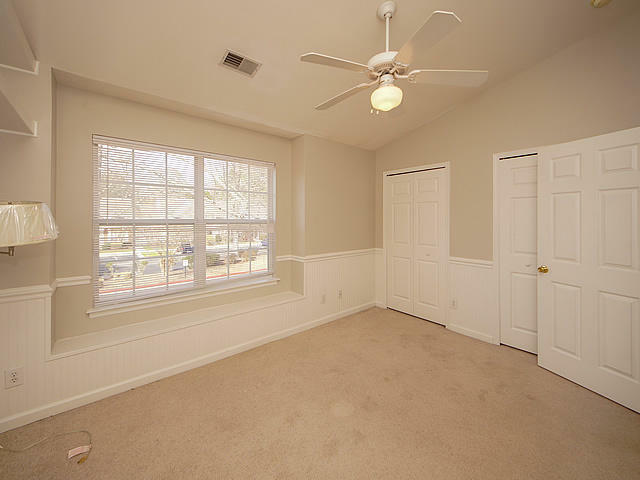 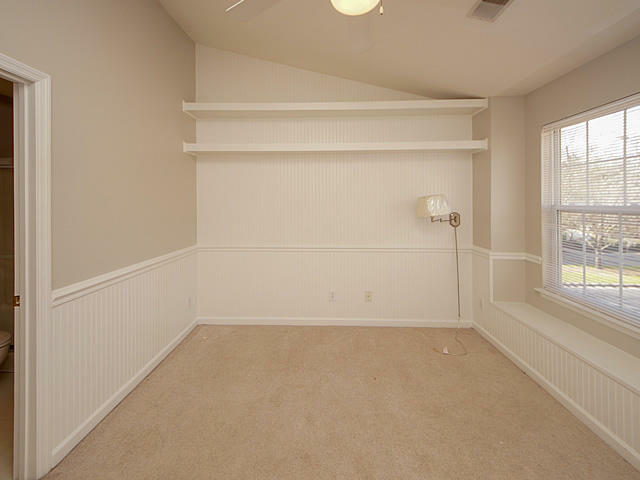 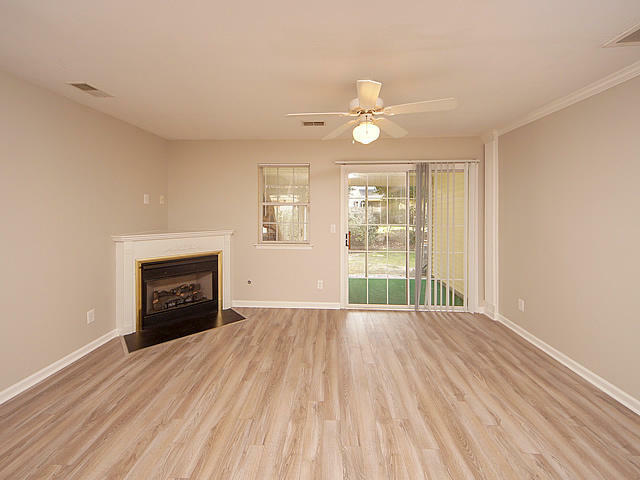 Move In Ready describes this freshly painted, new carpet town home in North Charleston. 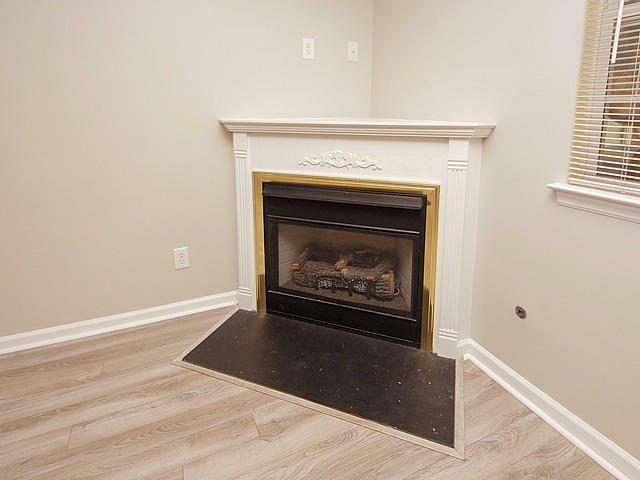 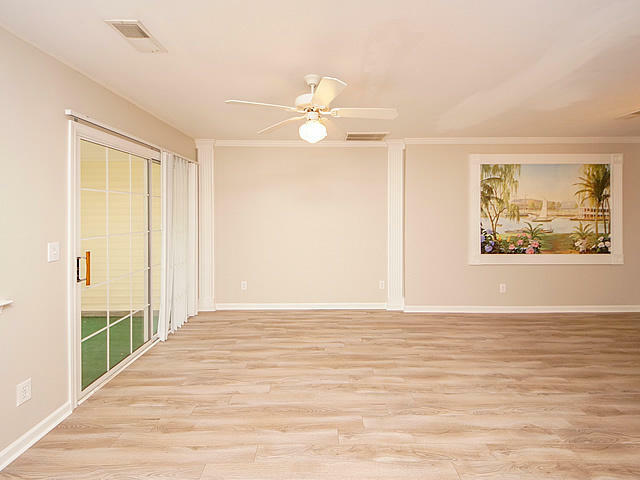 Open concept is obvious in our photos and this home features a gas fire place and screened porch. 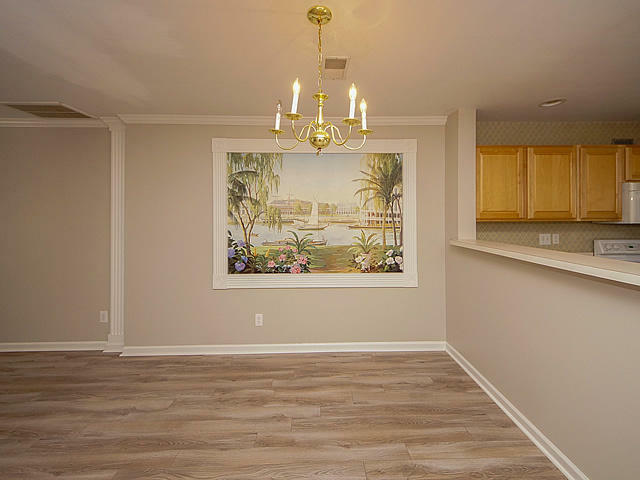 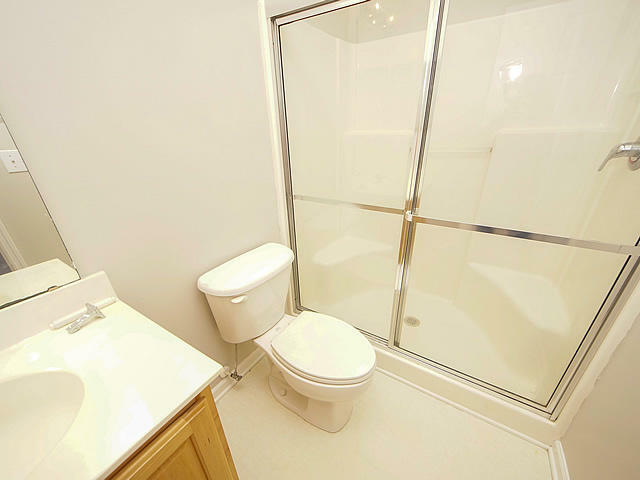 This unit was one of the original model homes for the builder and the current owner has made the right upgrades for the new buyer. 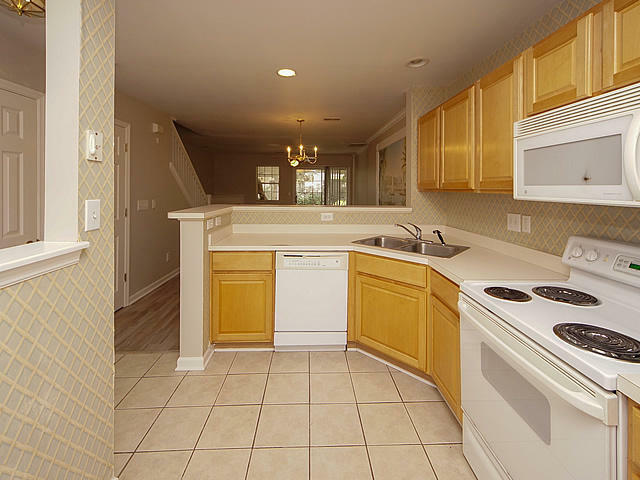 Perfect place to call home or great investment property. 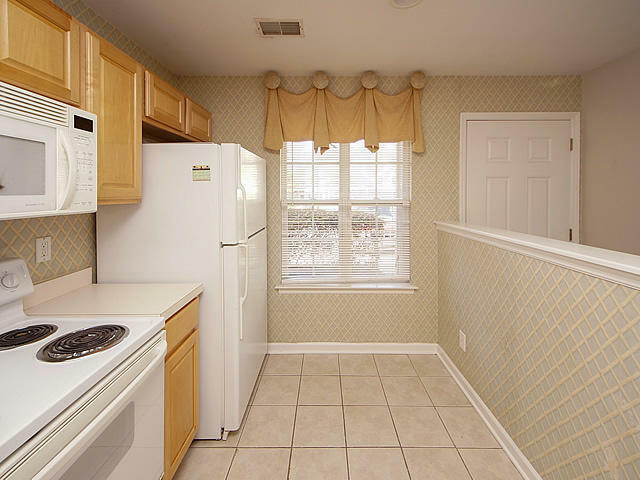 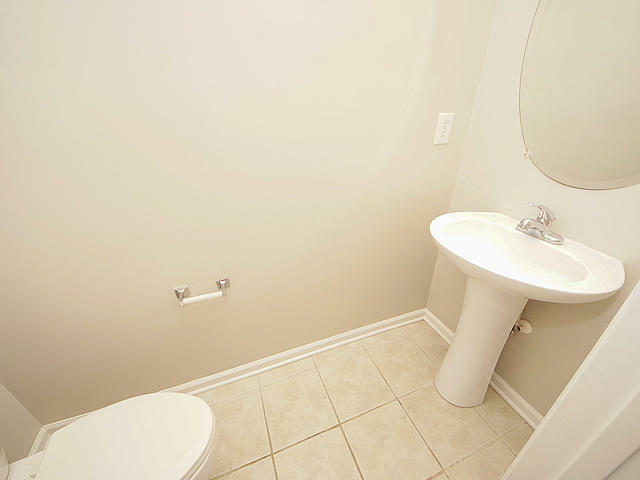 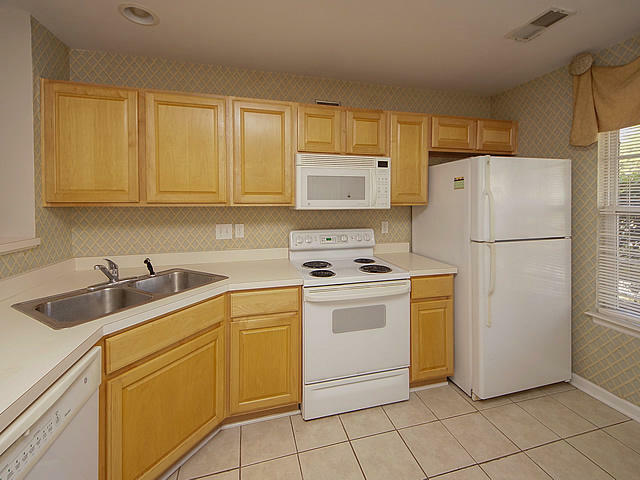 The location is attractive, minutes from Northwoods Mall, Starbucks, Movie Theater and restaurants. 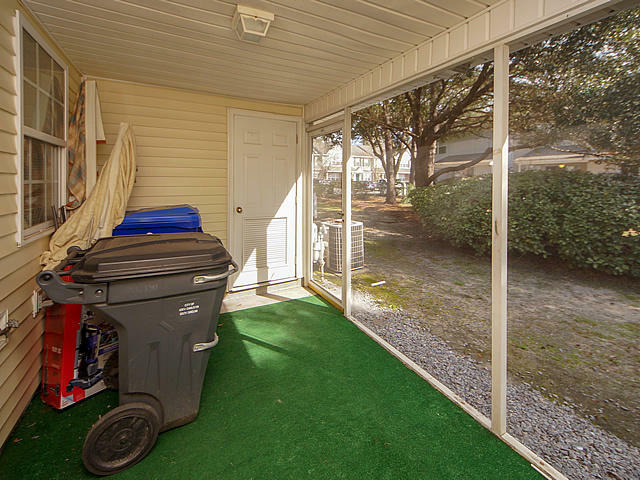 Monthly regime covers water, exterior insurance on the building, termite bond, landscaping and neighborhood pool.